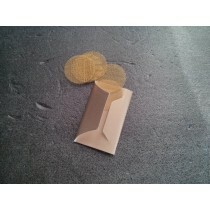 Hempire is an ultra thin slow burning paper made of the finest quality. 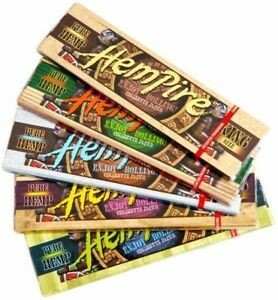 Created from the finest natural paper from Spain, Hempire rolling papers are some of the best in the business. A perfectly thick, tree-free natural paper is combined with natural Arabic gum to create the Hempire rolling paper. The Hempire Brand delivers an outstanding rolling paper . These things fly out of our inventory and we have yet to have a negative comment either there or from our customers. 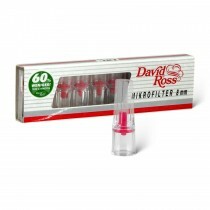 They are not too thin, nor too thick and are priced reasonably with great packaging panache. Completely neutral in flavor with just the right amount of gum.